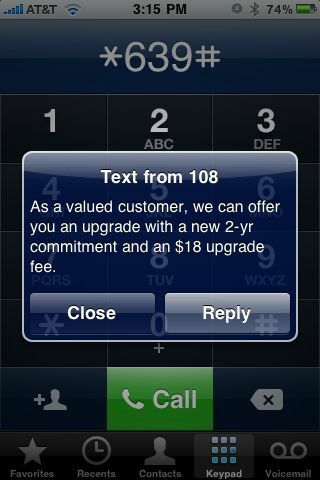 Yep, looks like I’m already eligible to upgrade to the new iPhone 4 for the $200 base price. To upgrade or not to upgrade: that is the question. But a really easy one. Previous PostI really want an iPhone 4Next PostReady, set, go!